Yeah! Size always matters and it’s true. There is very long history of domestication of the cattle all over the world. Though there are lots of reasons behind this domestication but actually the two major reasons are the meat production and milk production. You can just make an idea that large animals will obviously have more power than the smaller ones. So we can always expect something big from the big cattles. But here’s a misconception prevailing among us. Actually not all the large cattle breeds are better than the smaller ones. So you will have to know the only breeds that will be useful to you all. 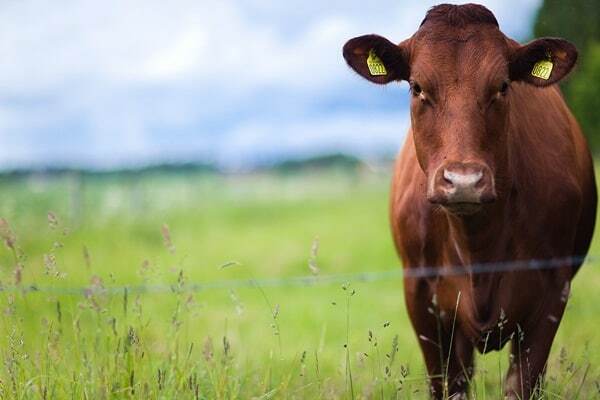 Here is a list of largest cattle breeds that are really useful for our use. 1. 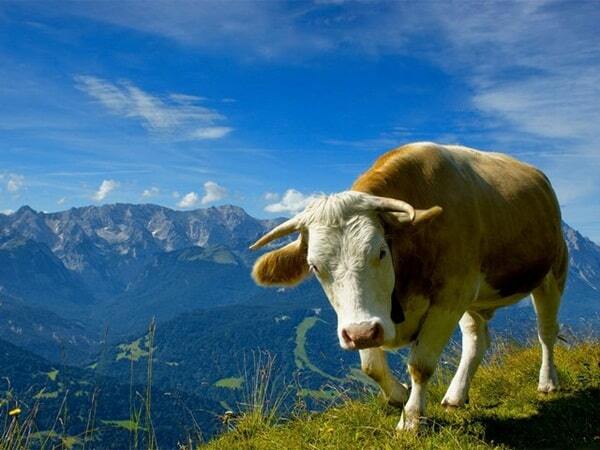 Chianina: This breed has originated from the Italy and now can be found in different places of the world. They are really famous because of their height and size. They can weigh up to 1740 kilograms and it is both the tallest and the heaviest cattle breed in the world. It is also one of the oldest cattle breed. Giants comes in the second position of the list. It has originated from United Kingdom and weighs up to 2000 kilograms. 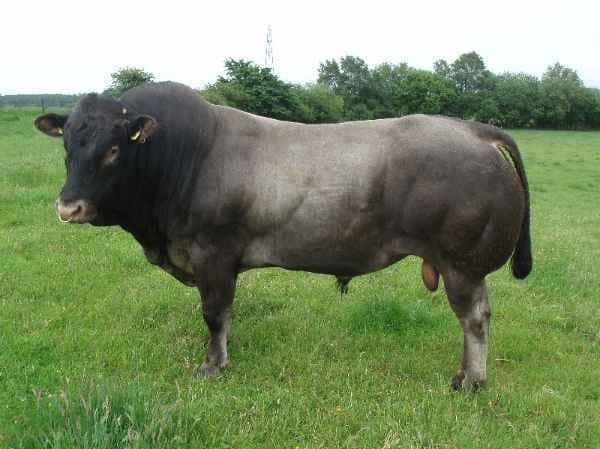 It is the largest native breed of Great Britain and the bulls can work up to the age of 12. Normally they weigh about 1400 kilograms on an average and also it is a dual purpose breed. But primarily, this breed is raised for beef production. In some places it is also known as Rouge des Pres. these breeds came from Rhineland- Palatinate Region of Germany and today there are only raised for beef production. They weigh up to 1200 kilograms and height average is 145 cms. 5. 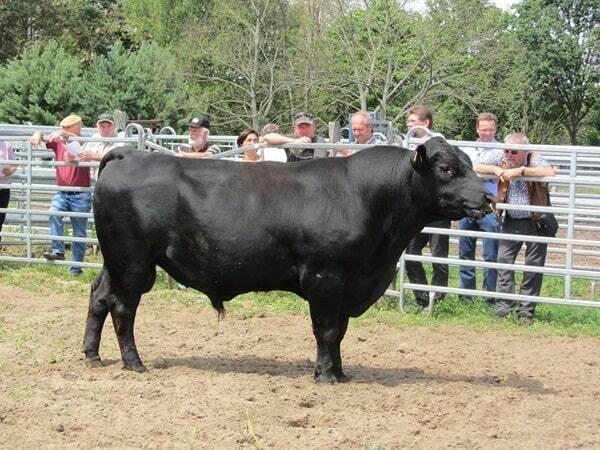 German Angus: This breed is also originated from Germany and weighs more or less 1200 kilograms. The average height of this breed is approximately 150 cms. 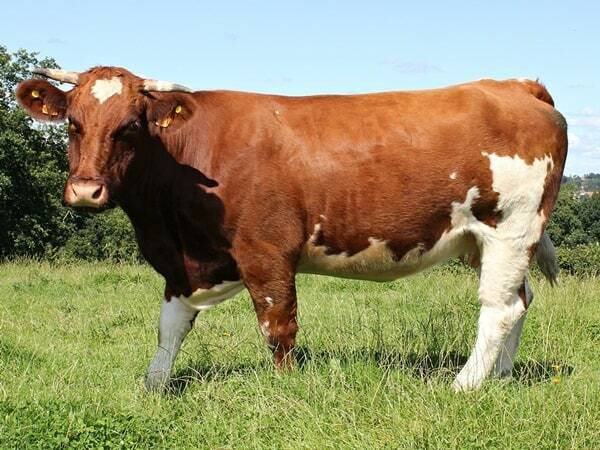 But the fact is that this breed is used for some different purposes like Vegetation Management and beef suckling. 6. 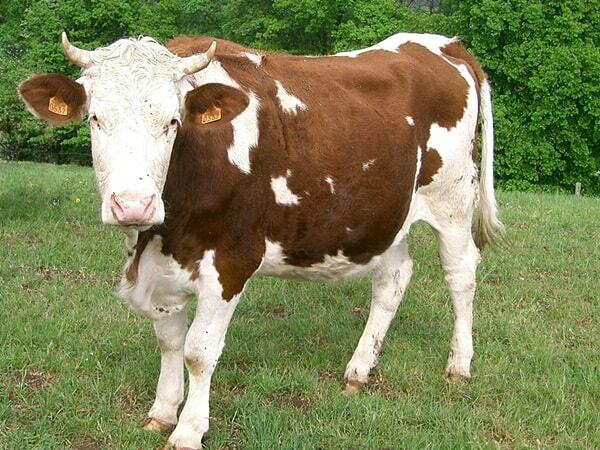 Montbeliarde Cattle: It is mainly a dairy breed that has originated from Montbeliard, France. This cow lists its name in the 6th position and it is popularly known around the world for its milk production ability. Each Montbeliarde Cattle can produce up to 7486 liters of milk in a year. On an average they weigh up to 1200 kilograms and the height ranges about 154 cms. 7. Parthenais: The name of this breed comes from Parthenay, an important town which was popularly known as cattle market during the middle ages. This breed has now been exported to USA, Canada, Ireland and United Kingdom. The color of this cow is golden brown and they come with a black tail. 8. 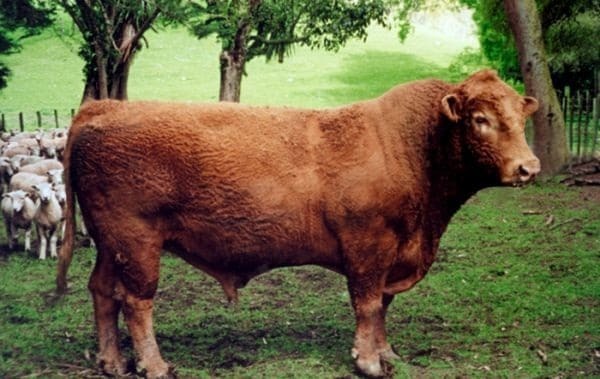 Limousin Cattle: It is the eight largest cattle breed in the world and has originated from France. 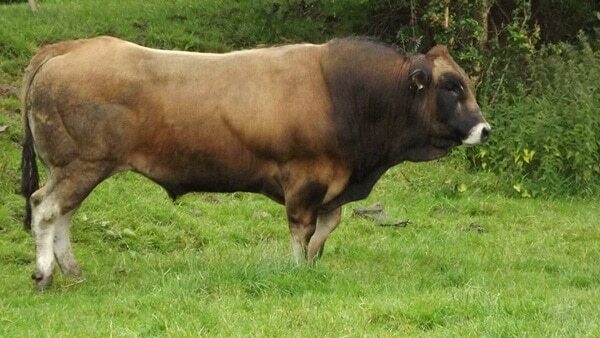 This breed is known as high muscle beef cattle. Normally it weighs about 1100 kilograms and they can now be found in 70 countries around the world. 9. Bazadais: The origin of this cat breed is from France and they are really big in size. 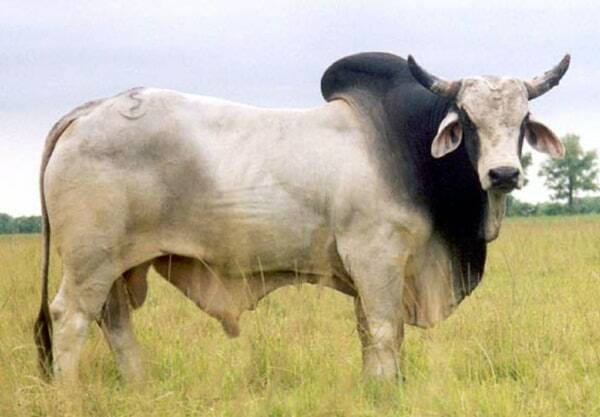 Bazadais cattle can weigh up to 1100 kilograms. You can easily spot them mostly in the grape vines as they are mainly used as working cattle in the grapevines of Bordeaux. 10. 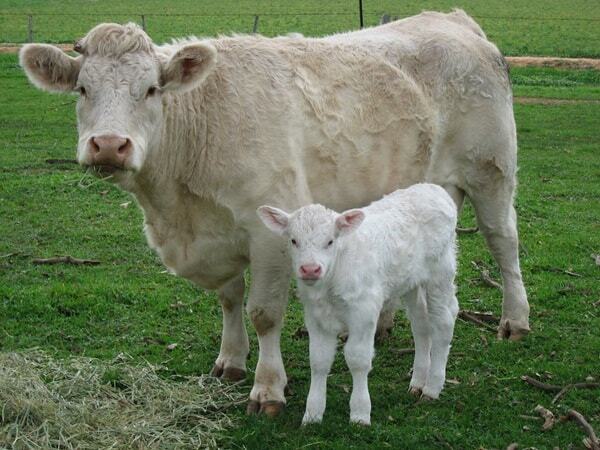 Charolais Cattle: Charolais is a place in France and this cattle breed has been bred in this place for the first time. It comes in the 10th position in the list with an average weight of about 1100 kilograms. 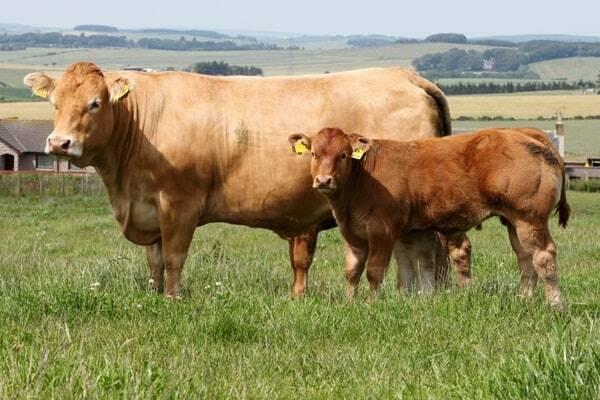 But the most interesting thing about this cattle breed is that it is one of the earliest and most popular cattle breeds and is primarily raised for its meat. 11. Brahman: It is also known by some other names like Brahma or its scientific name Bos primigenius indicus. Actually it has originated from India and is known popularly for its ability in dairy production. In India, it is mainly used for dairy production and can be easily identified by the long and floppy ears. was bred for the first time in this place. 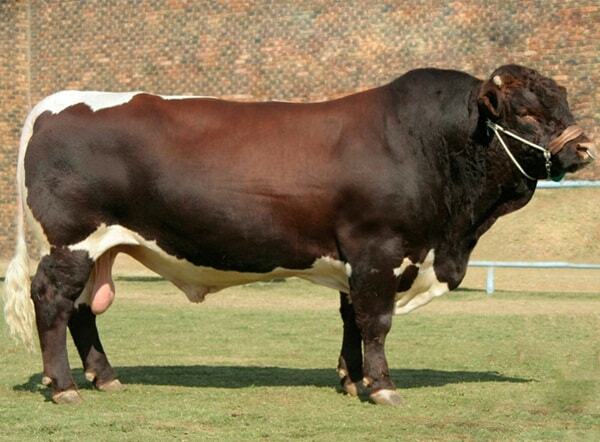 This cattle breed is used for dual purposes and weighs about 1100 kilograms on an average. 13. 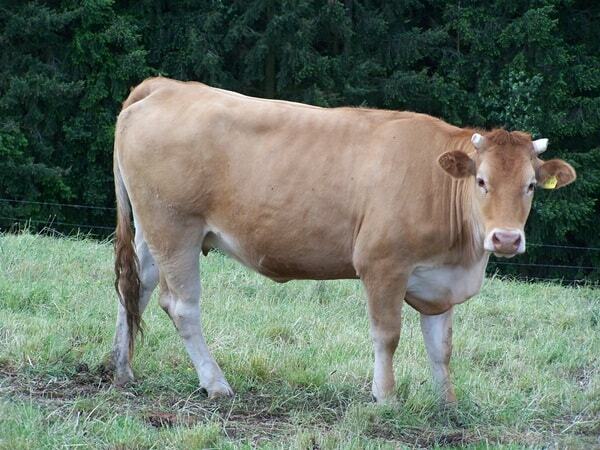 Normande: Normande is also a cattle breed from France and made its name in the list at thirteenth position. 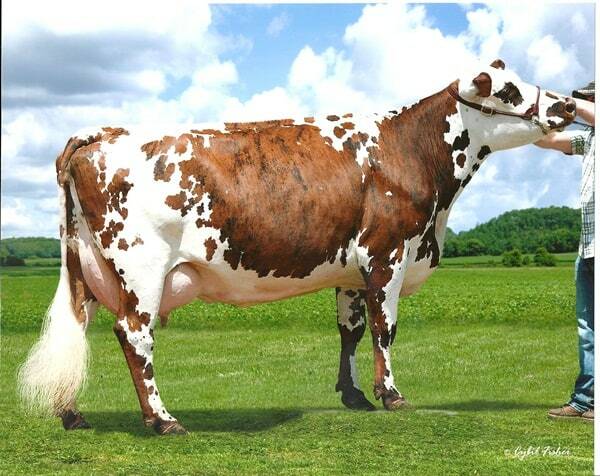 It is raised for both milk and meat production and the average height of this breed are about 152 cms. 14. Vorderwald Cattle: This cattle breed s also known as Vorderwald Rind and originated from Germany. The height is about 150 cms and weighs up to 1050 kilograms. They lives long usually and is known for their strong body structure. 15. 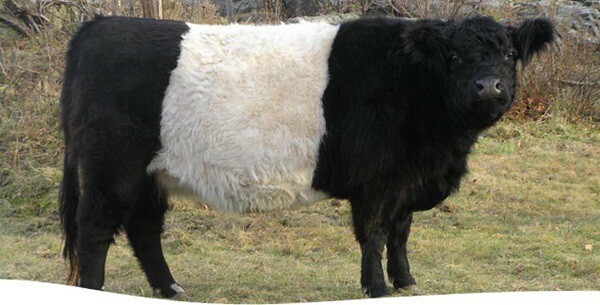 Belted Galloway: Belted Galloway breed has originated from Galloway, East Scotland, UK and weighs up to 1045 kilograms. Primarily the main purpose of raising this breed is meat production. Cattles are a very useful animal in our regular life and when you are really thinking of bringing them for some of your purpose, you should obviously know about them. Like now you have a complete idea about the largest cattle breeds around the world. So read out other articles in our blog related to animals and really get to know about different amazing facts.